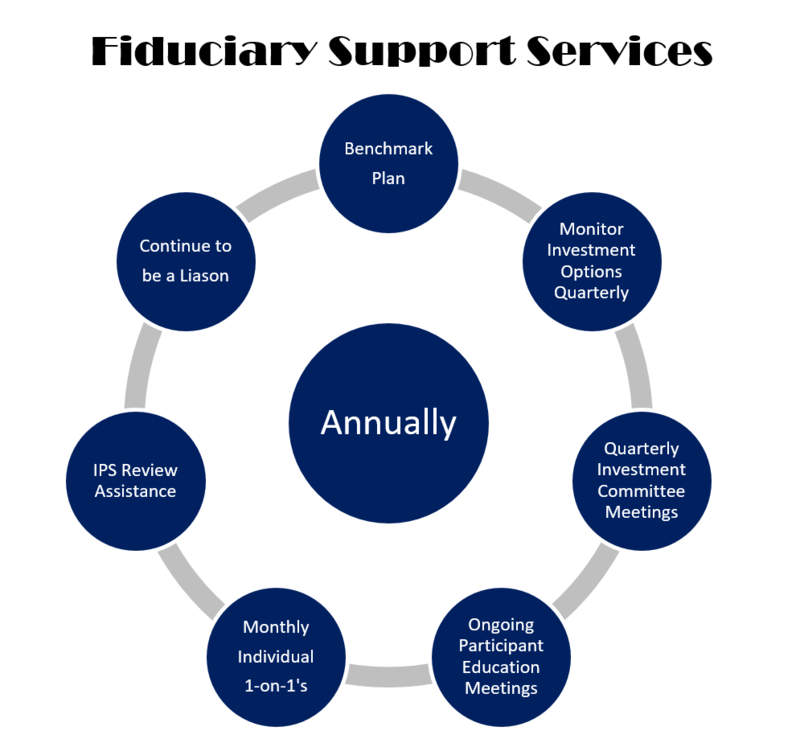 Our roadmap, to support our clients in managing their retirement plans successfully, is to take a process-oriented approach by first seeking to understand our clients. This is the foundation and key to helping them design a customized plan to help pursue their overall needs and goals. 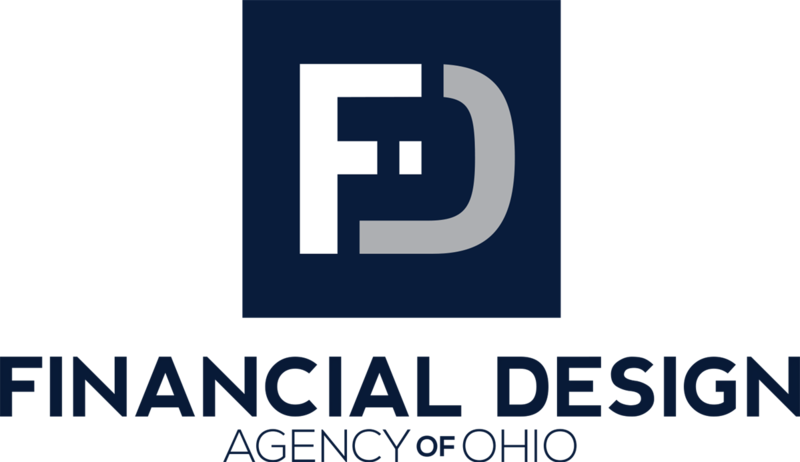 We at the Financial Design Agency of Ohio review current retirement benefits, deferral percentages, average account balances and employee participation, identify cost drivers, and help implement a strategic plan. Using our talented staff, we are able to effectively maintain and support client accounts from year to year.